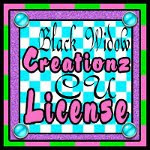 ♥ I Love Lucy DigiArt Designs ♥: Twilight Scraps Collab! 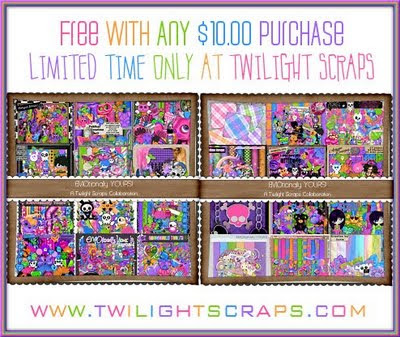 Visit Twilight Scraps now to get yours before it's gone! Only available until Jul 31st!